Beloved British Tv favourites The Wombles are set to delight a new generation of children in a new series and feature-length film. The original show, based on books by Elisabeth Beresford, aired throughout the 1970s, and was rebooted for a brief time between 1998 and 1999. Now it has emerged The Wombles are heading back to the small screen. 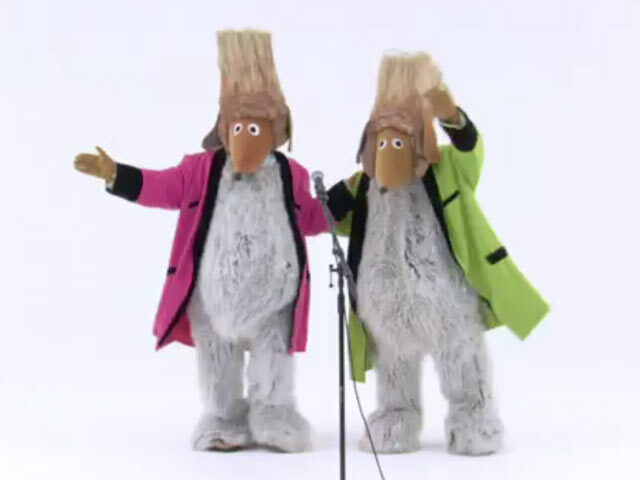 Mike Batt, the brains behind The Wombles' theme tune, recently acquired a major shareholding in Wombles Copyright Holdings Ltd and he is now moving forward with plans to bring his furry friends back to Tv. In a post on his website, he writes, "We have plans for two new 26-part Tv series, a feature length movie and an interactive online Wombles World experience. We think the Wombles characters are timeless, funny and loveable, and we can assure the Beresford Estate... that we shall protect and look after the quality and integrity of the characters as we always have done. We think there are audiences of new children and international audiences who missed the Wombles the first time around will be thrilled to see the brilliant high quality animations and new musical productions we shall be mounting." 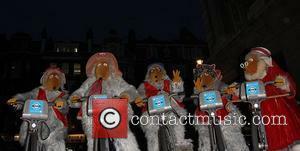 Batt last brought The Wombles out of hibernation as a live action band for a set at Britain's Glastonbury festival in 2011, drawing huge crowds.